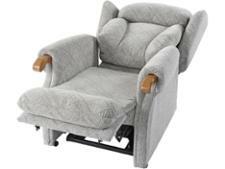 Royams Angela Dual riser recliner chair review - Which? 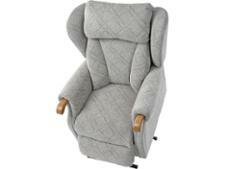 The Royams Angela Dual is a riser recliner chair with what the manufacturer calls a lateral lumbar pillow. It has zips on it so you can increase, decrease or change the fillings for a more comfortable seat. We sent this riser recliner chair to the lab to find out if it's also easy to operate, and provides support in the right places when seated and reclined. Read the full review to find out how it did. 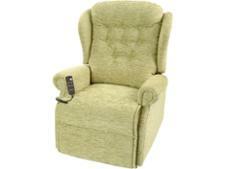 We have tested 21 riser recliner chairs and found that there are 0 Don't Buys and 6 Best Buys. 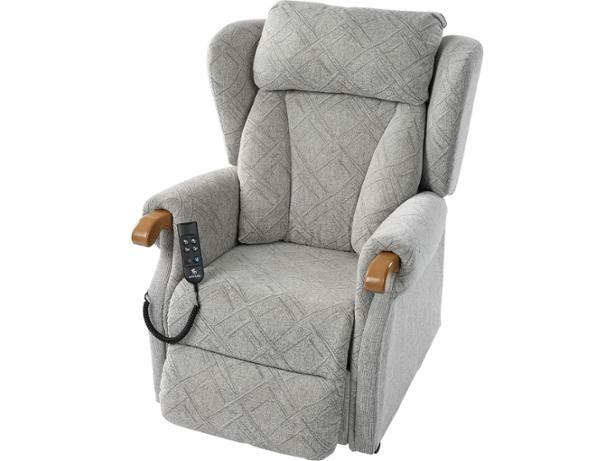 Additional infoWe introduced new riser recliner chair tests in March 2018. This riser recliner chair has been tested to the new test program. Results for chairs tested before 2018 are not directly comparable. Whether you opt for a riser recliner chair from Celebrity, Royams or another brand, Which? explains how to buy the best riser recliner. 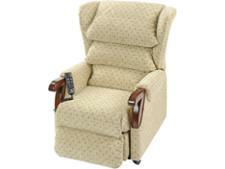 Read our tips on buying a riser recliner chair that's safe, comfy and the right fit for you. Make sure you're comfortable using your riser recliner chair by following our guidance on how to sit and stand in your chair, and how to care and maintain it. We go further than anyone else when testing riser recliner chairs, including recruiting a group of over 60s to sit in the chairs and try them out. 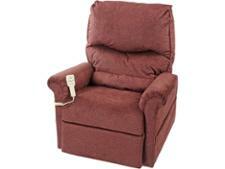 Read on to discover what it takes for a riser recliner to become a Best Buy.